It’s been just under 5 years since I graduated from college with a bachelor’s degree. 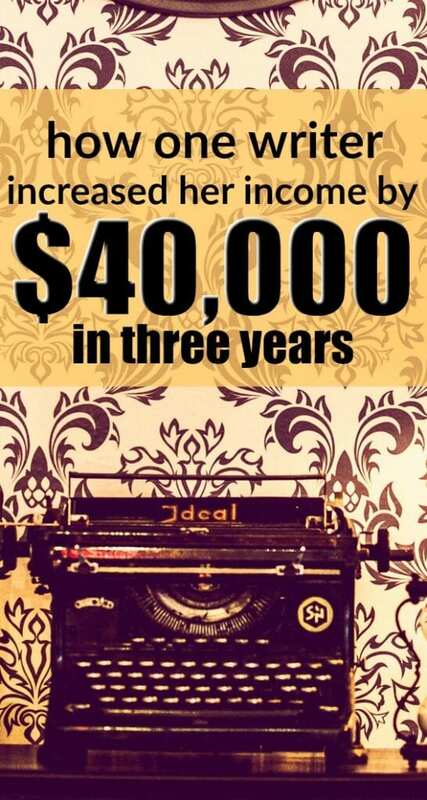 Since then, I’ve been able to increase my income by $40,000+ in the span of 3 years with very little negotiating. The funny thing is that I don’t think my degree had anything to do with it. In my early young adult life, I had always been a low earner. I struggled a lot and as a single mom at the time, I wanted to do better for myself and my son. Once I got out of college, I was determined to pay my debt off. I knew that earning more money and having the discipline to use it wisely would make all the difference. Here’s how I increased my income by $40k+ in just 3 years. I was so excited to land my full-time job at a web design company. I had gone on several interviews prior to getting that job and was getting pretty discouraged. The starting pay wasn’t much, but it was $15 per hour at 39 hours per week, I was set to make $28,000 per year annually (before taxes). I started that job in July and focused on showing up and doing good work which landed me a 10% raise just 6 months in. I had never received a raise in my life so I was pretty excited that I was now earning $16.50 per hour. The next year, I received another small raise. I was grateful that I never really had to ask or negotiate for raises. My boss was pretty good at scheduling annual reviews and giving everyone a pay bump which is why it’s great to work at a company that has room to grow and is willing to compensate you more over time. If you haven’t received a raise yet from your employer in the last 6-12 months, it’s time to ask for one and prepare to negotiate. Another benefit of working at my job was the fact that we could earn bonuses. I was on the content team for the websites we designed so I had to write and add all the copy then make the finished product look pretty. If we completed a certain number of websites in one month, we’d earn a $300 – $400 bonus. We didn’t always meet our goal, but most of the time we did. With the bonuses and raises, I had bumped my annual pay up to about $35,000/year in less than 2 years. I could have just stopped at just trying to increase my income at my 9-5 job but I also wanted to make some extra money on the side. I started freelance writing which led to virtual assistant work during my spare time. I got a coach to help me polish my writing skills and help me market myself. I started doing guest posts for others to get writing samples, then I pitched clients to become a staff writer with regular work assignments. Working at a web design and digital marketing company actually helped me with my freelance and VA work because I already had valuable experience with WordPress, SEO, and social media. Freelancing really took off within the first year and helped me save and pay off more debt. When my freelance income started to exceed what I was earning at my day job, I decided to leave that job to work for myself full-time. It was a risky move, also given the fact that I still had about $10,000 of student loan debt to pay off. Yet, I took the leap into self-employment because I knew I could make more money and I was passionate about what I doing. Working at my 9-5 used to be fun, but it had become draining and I no longer enjoyed what I was doing. I loved waking up and working on freelance articles each day from the comfort of my own home and also felt like I was getting paid well to do it. I don’t have to wait around for small pay raise each year. If I wanted to increase my income, I could just ask clients or find higher-paying ones. I like the idea of having diversified income streams which is why I feel like I’ll always have a side hustle of some sort. Even though my initial side hustle became my full-time job, I also kept a side hustle to work on aside from freelancing and that was my blog. I monetized my personal finance blog and kept working on my content even though it’s not my main focus for work right now. You can learn how to start a blog here. 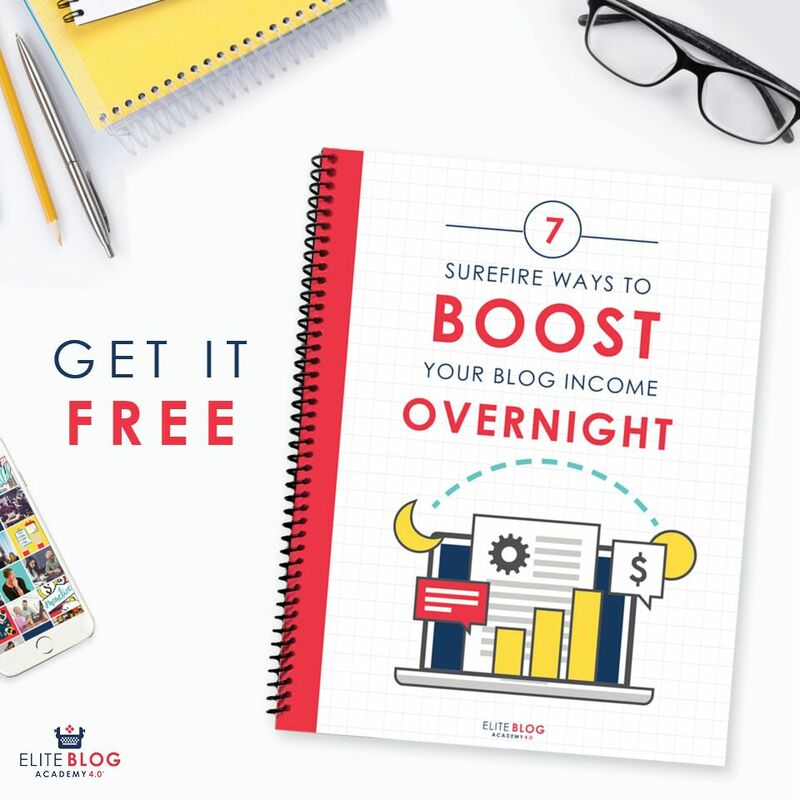 Earning money from a blog takes time and dedication but I earn a variable part-time income from my blog now. It helps to have this extra income and not to rely on my freelancing business alone. With my side hustles, business, and raises, I’ve been able to increase my income at least $40,000+ from what I was earning just a few years ago. The interesting thing is that my college degree played a very little role (if any) throughout the process. Yes, I have a journalism degree but I didn’t use it for my 9-5 job (I don’t even think a degree was a requirement) and I rarely use it for my freelancing and blogging work. Most clients just want to know that you can cover certain topics well and have a proven track record. Most of my freelance writing work doesn’t involve traditional journalism skills. My virtual assistant work requires more marketing and organization than it does writing. If I would have remained a content writer working in the traditional workforce, it would have taken me 5-7+ years to earn what I earn now. I would say that choosing entrepreneurship and diversifying my income has put me on the fast track to earn more for my skills. I love this!! So proud of you and what you did in 3 years! I myself needed to read this to keep motivated. Thank you for sharing and keep it up. Thank you Joyce, glad you found this inspiring! It was so nice of you to share this! I got some very useful tips for my own working here.